Check out our wide range of packages to suit any venue and budgets!!! Choose an LED Screen with a pixel pitch (resolution) that suits your need. Decide the size, design and shape of your screen or pick a recommended popular size. As LED Screens are made from smaller modular panels 1000mm high by 500mm wide any size & configuration is possible. Our screens can be supported in a variety of methods from ground stacked to flown. Decide what you want on your screen, let us do the rest! 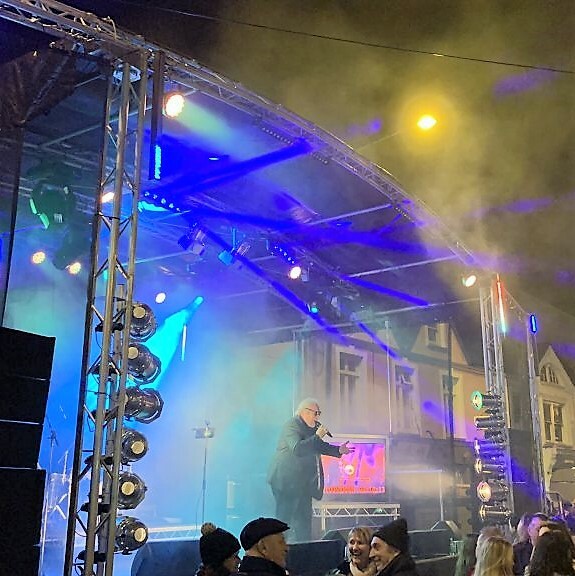 TCW Engineering’s range of robust and reliable modular Outdoor LED Video Walls are perfect for all outdoor events that require a big screen. With the latest LED technology they look clear and brilliant under bright stage & camera lighting, or in direct sunlight. 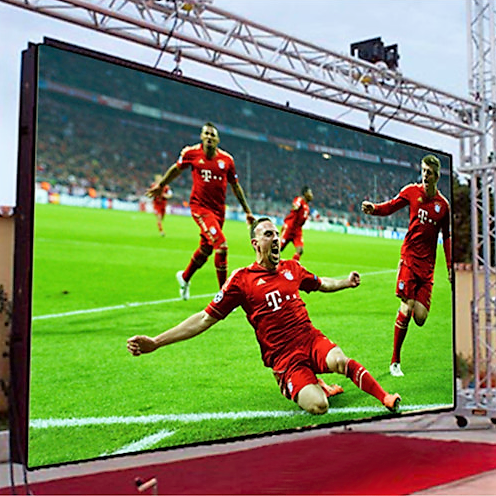 Speak to our team today to arrange your big TV screen hire. Our Screens are very versatile and can either be flown or suspended from a stage or truss structure or ground stacked using a custom truss and scaffolding structure. - 1 Laptop for playback. Still not sure? Feel free to contact us. TCW offers free consultation, with advice to help choose the right package for you, suiting all budgets and venues.